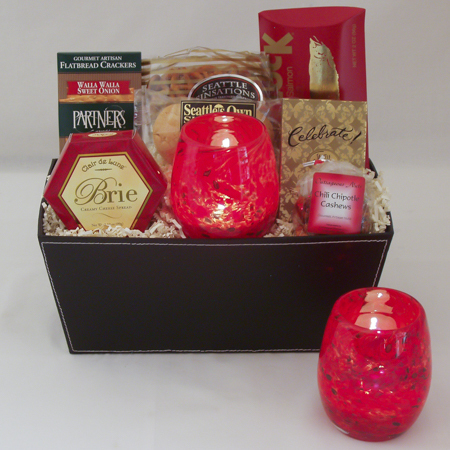 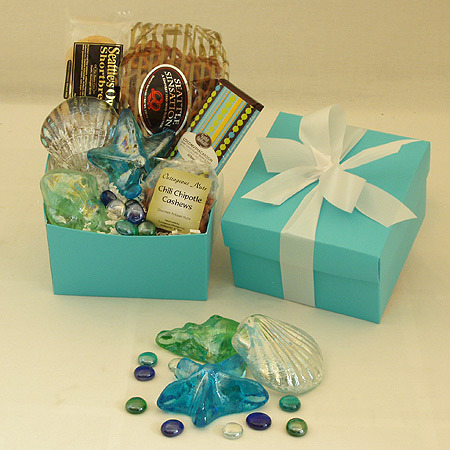 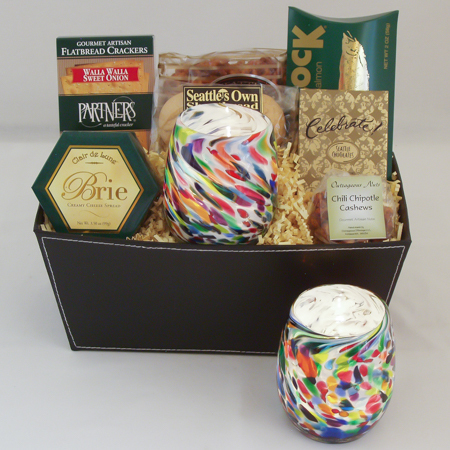 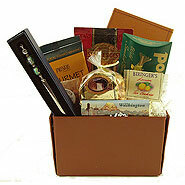 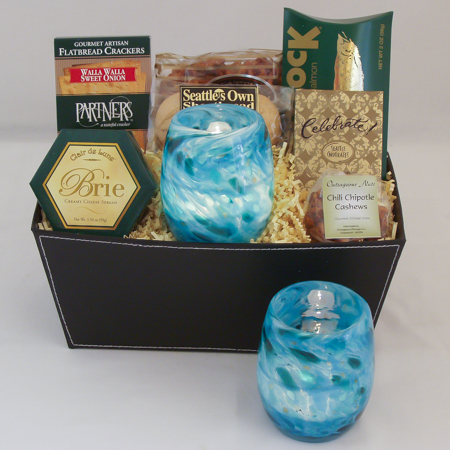 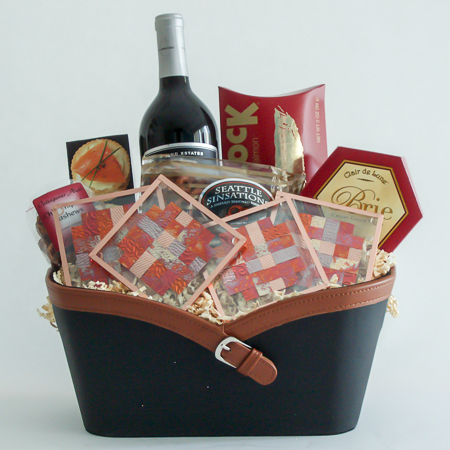 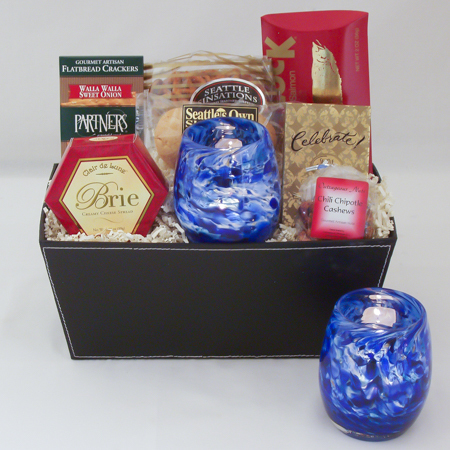 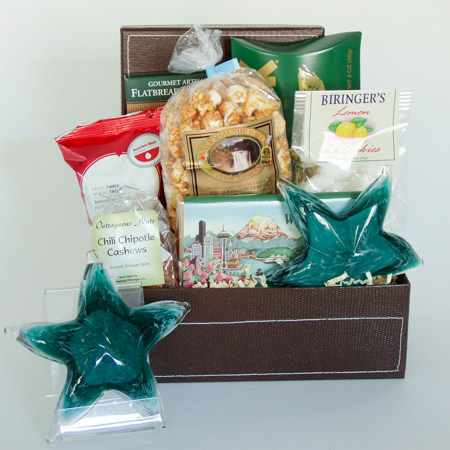 Our Artful Gifts Collection - Send the Best of the Northwest! 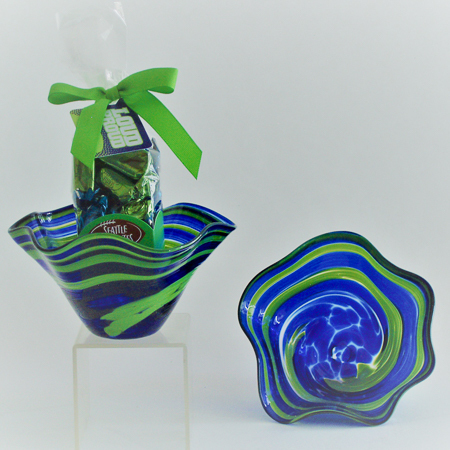 The Pacific Northwest is known for beautiful glass art and we proudly offer the creative designs of local artisans including The Glass Eye Studios, Jones Glassworks, Stir Crazy Mama's Artworks, Totally Blown Glassworks, Glassworks Northwest and Artifacts Design Studio. 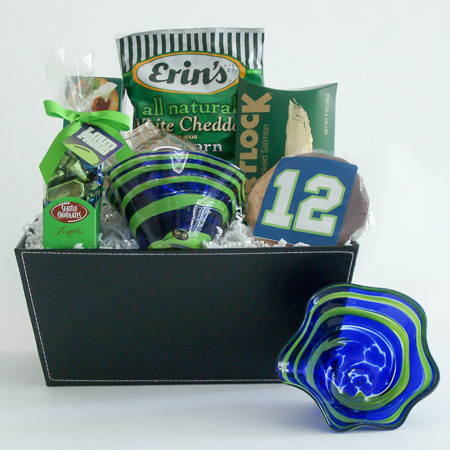 Send a piece of Northwest art that will add lasting beauty to any home or office and are functional pieces, to be used in everyday entertaining or as a stand-alone art piece.